E-health startup REMA has been named winner of the Ivory Coast round of the global Seedstars World competition in Abidjan, securing a place in the global final and the chance to pitch for up to US$1 million in equity investment. Seedstars, which had already selected African winners in Egypt, Tunisia, Zimbabwe, Morocco, Ghana, Rwanda, Libya, Uganda, Senegal, the Democratic Republic of Congo (DRC), Kenya, Mozambique, Guinea Bissau, Angola and Nigeria, held its Ivory Coast event at Seedspace Abidjan on October 26. After 11 startups pitched their products and solutions in front of a jury panel, REMA was named winner for its collaborative medicine service for African doctors. 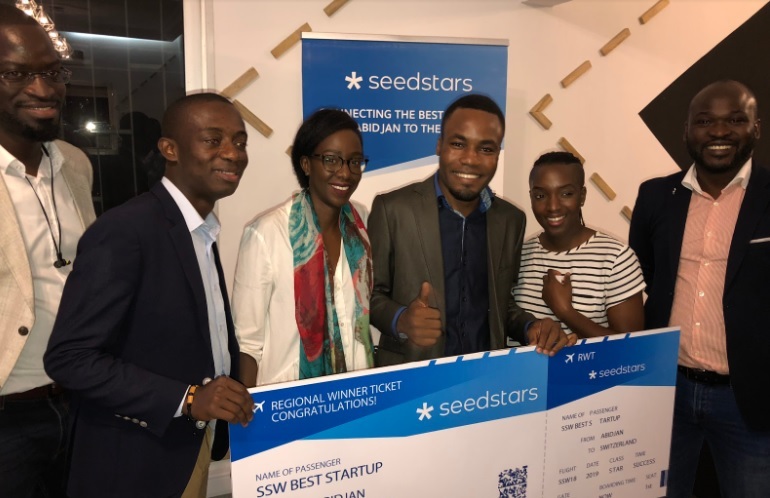 The startup will now represent Ivory Coast at the Seedstars Summit in Switzerland in April 2019 to compete for up to US$1 million in equity investment and other prizes. Dothan Group, with its mobile appl that allows traders to manage their accounting and access credit, came second, while online event ticketing platform TIKKEO was third. The other startups pitching were Afroshop, Aladain, Districash, Moja Wallet, Oschool E-learning, YEFA, ZENAPI and ILKREA.